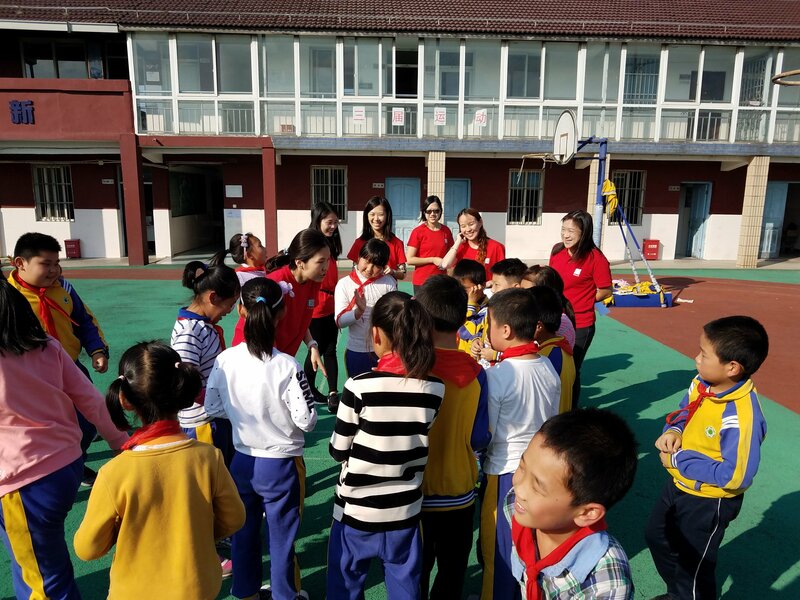 On October 18th, Netspring team trained volunteers from Edwards to interact with children from Xuanqiao school in Shanghai city. On October 26th the volunteers gave IT classes where the children had the opportunity of designing a small animation on Powerpoint. This gave birth to creative animated stories such as a shark flying around the beach! On top of this, outdoor activities and games organized by the volunteers taught the children the importance of cooperation and competition with each other. Laughter and cheering of both children and volunteers rendered the overall environment pleasing for all. More importantly the children appreciated being taken care of and given personalized attention. As for the volunteers, this forged unique and meaningful memories which broadened their vision on the living conditions of underprivileged children. 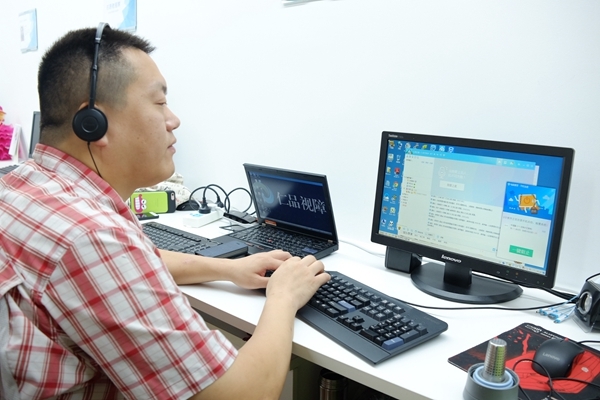 Netspring team has the honor of sharing the unique and moving story of Alex, our specialized trainer who is strongly dedicated to the digital inclusion of the visually impaired. During the interview, he shared with us his views on the opportunities technology brings to the visually impaired, his motivation and ambition to start his own business in assisting the visually impaired to learn the IT skills, and his goals and wishes for the Netspring Special Green IT Classroom. Please click here to read the whole interview on our website.